Treat your sweetheart to a slice of luxury with our champagne pink birthday dress. 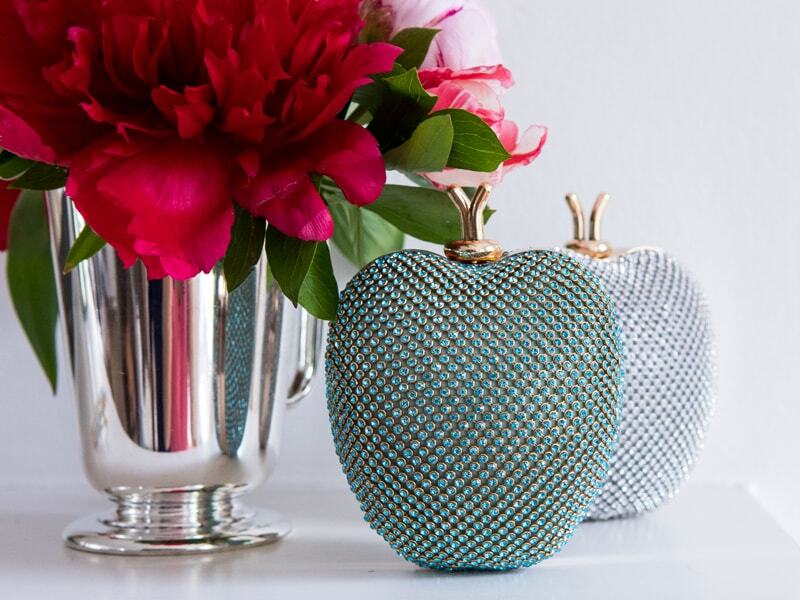 Yours to cherish, this dreamy designer piece is perfectly suitable for extra special occasions. Whether your little one needs a pretty party gown to smarten up her new season wardrobe or pink is her signature colour, watch as she twirls like a princess in this must-have birthday edition. Available in a flawless champagne pink colourway, our brushstroke design offers a modern take on the popular rose gold trend with an embossed foil effect your girl is sure to adore. With a timeless fit and flare silhouette, soft tulle layering and matching pleated tulle details, this gown is a true showstopper down to the last detail. Note the ruffled cap sleeves and bodice which includes decorative gemstones for a glamorous finishing touch. This style also includes a semi-sheer sash bow and concealed zip to fasten. 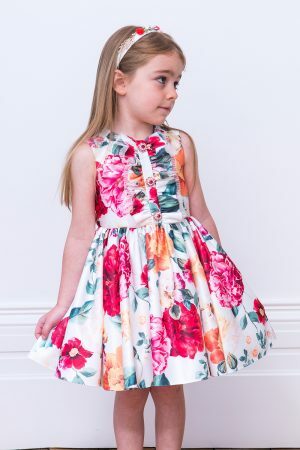 Update your girl's new season style with our ivory and fuchsia pink floral dress. Exclusively yours, this designer edition offers a medley of vibrant colours that will be sure to add zest to her springtime wardrobe. 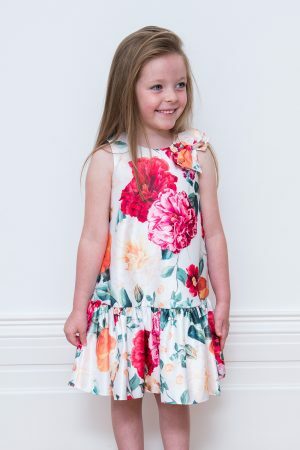 Whether she has a tea party, birthday or a wedding to attend, this bold flowery piece will ensure your little one stands out at her next calendar event. Available with an ivory and multi-colour floral design, our new season palette offers a fresh aesthetic ideal for any special occasion. Decorative details include a matching sash bow and a pleated ruffled bodice adorned with colourful jewels for effect. Comes in a chic A-line silhouette with a concealed zip fastening. Capture the essence of springtime with our ivory and pink peony tea dress. Pretty floral prints have been given a watercolour look so your girl can express her style with imagination and grace. 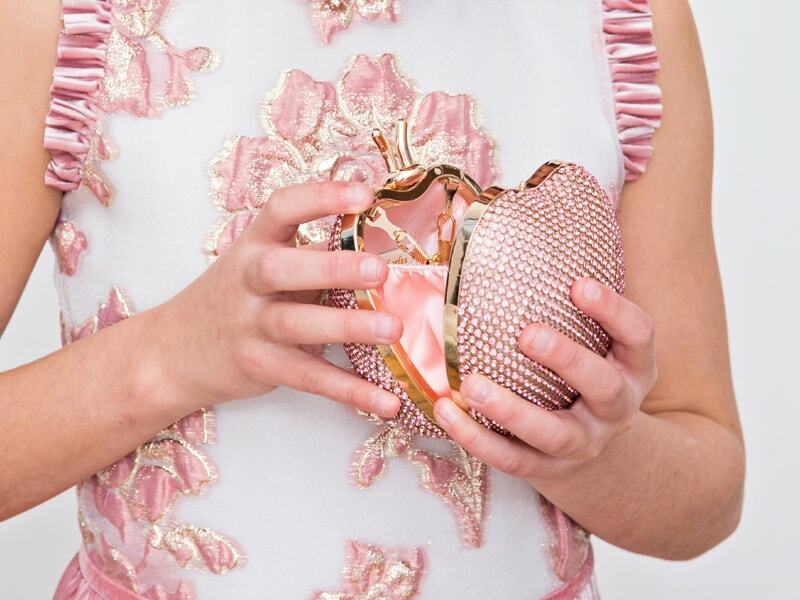 Whether she requires a flawless bridesmaid gown or the perfect tea party outfit, this new season staple is sure to exceed expectations in the fashion department. 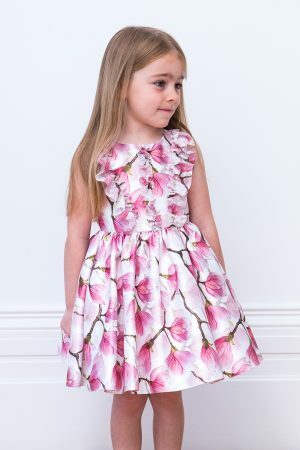 Available in a luxuriously soft satin and an ivory and fuchsia pink colourway, this fit and flare dress will ensure your daughter is ready for her most special occasions. 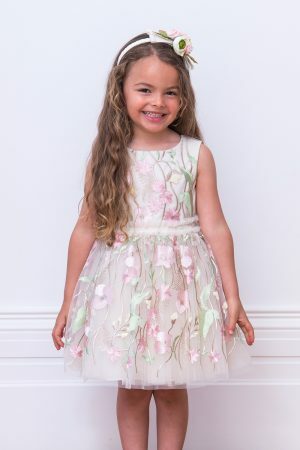 Watch your little one rediscover the fine art of florals with our peony-on-the-vine motif and ruffled bodice, which both add a charming quality to her day or evening look. Includes a concealed zip fastening. Florals are making a comeback with our aqua bouquet birthday gown. Crafted with excellence, this spring style is sure to lend a fairy take look for all your girl’s upmarket occasions. 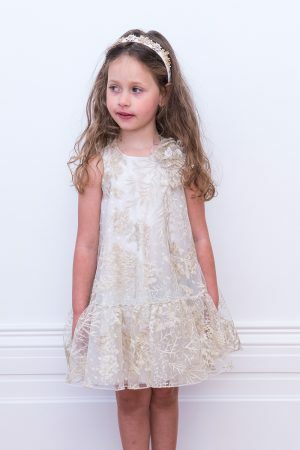 Perfect for birthdays, weddings and parties, watch as your little one lights up the room in this magical gown. Available in a fresh aqua and pink palette with an embroidered floral motif, note how these pretty poppies add instant new season appeal. Embroidered tulle fabrics introduce lavish layering, while our ruffled waist serves as an extra special detail. This designer dress also includes a subtle v-back opening which offers a final touch of polish whenever your angel wants to make an impression. Concealed zip to fasten. 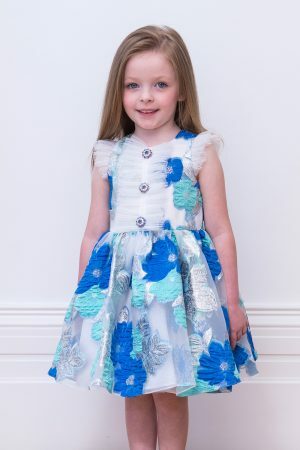 Let your little one blow out the candles in our cream floral party gown. Exclusively yours, this designer dress is sure to grant your girl’s dream birthday style as she celebrates her special day. Available in a charming cream and pink colourway with embroidered floral accents, this new season number is the epitome of springtime elegance. Delicate layers of tulle add an instant air of luxury, while our ball gown silhouette makes this gown perfect for birthdays and tea parties. Soft waist ruffles are the order of the day, and a subtle v-cutout back truly is the icing on the cake. Includes a concealed zip fastening. Arrive in first class style with our royal blue floral deluxe dress. 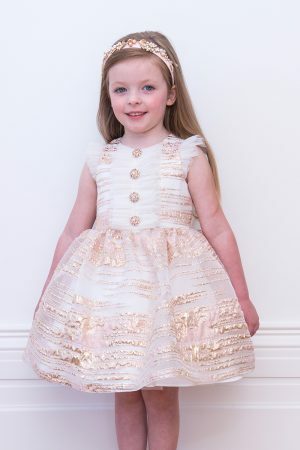 Perfect for parties and concerts, this beautiful bespoke gown is fit for a princess. Available in a royal blue and ivory colour palette with an all-over floral print, this piece also offers a luxurious satin finish throughout. 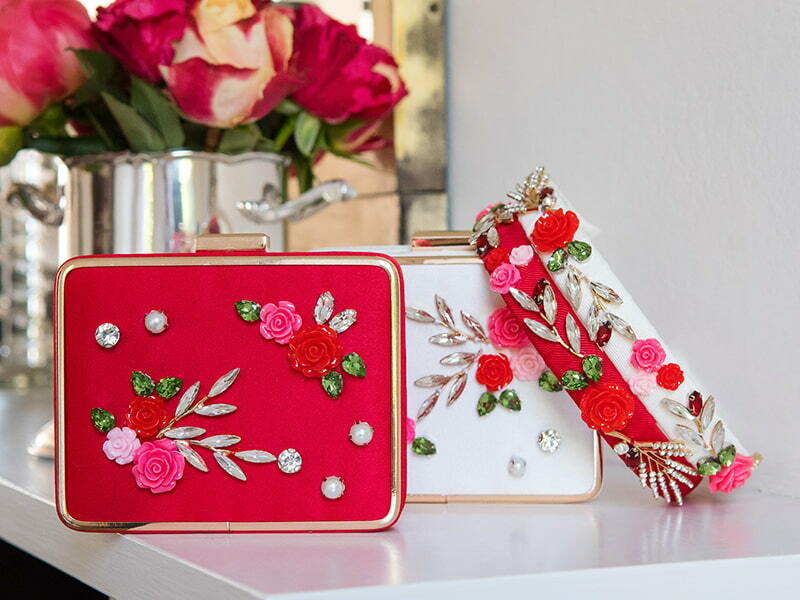 Whenever your girl wants to capture the essence of new season glamour, this designer edition is sure to exceed expectations. With a timeless fit and flare silhouette, this dress features an elegant gathered waist and front bodice decorated with ruffles and jewel accents for a definitive special occasion look. 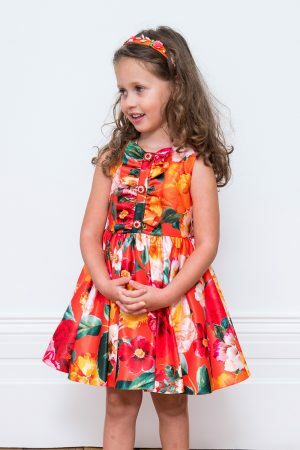 Includes a matching floral sash bow and a concealed zip to fasten. Spring/summer is the season of new beginnings, fabulous outdoor bashes, long sultry evenings and best of all it’s the official wedding season. It’s time to transition out of the rich colours and heavy fabrics of winter and embrace the warmer season and its playful take on fashion. 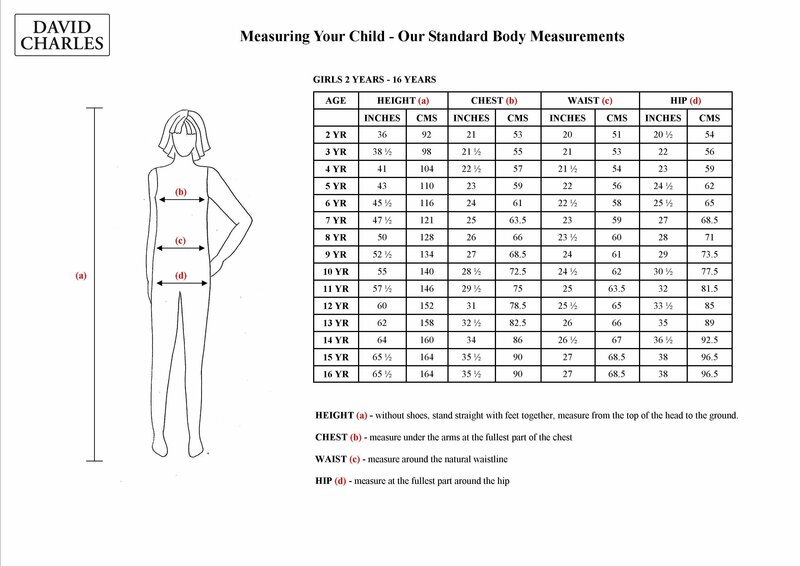 Your little princess has a calendar full of parties or family occasions to attend. Make sure that she’s always the belle of the ball, by investing in a few your girl’s fashion is always on point with David Charles’ spring/summer collection. Channel the freshness of the season with our luxury dresses in seasonal hues- delicate ivory, pristine pink, eggshell blue, zany green and pastel yellow. Or draw inspiration from the blossoming flowers with our dresses embossed with delicate and intricate floral designs and matching floral corsage. 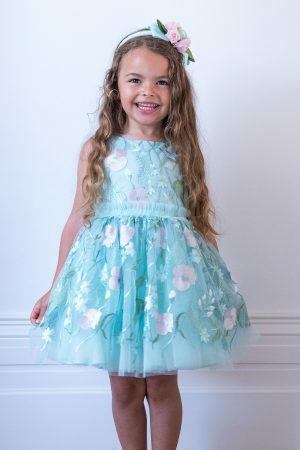 For the perfect Easter day dress, you can’t go wrong with our luxurious satin dresses with waterfall pleats and soft tulle with its deluxe layered appeal that’s sure to add instant star quality to your little girl’s look. 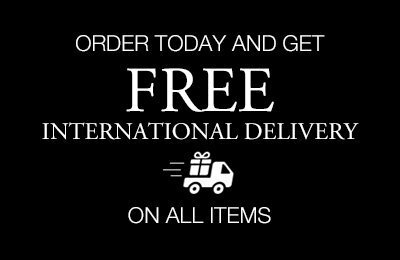 Help your sweetheart stand out from the crowd and embrace the occasion in flawless designer style with our luxury dresses perfect for a polished dress code. David Charles stocks a dazzling array of beautiful bridesmaid and flower girl dresses that speak matrimonial bliss from top to toe. Choose between timeless ivory, soft rose or sky blue colourways for an elegant and understated look. Or opt for full glamour with a dramatic ball gown silhouette and elongated tulle hem to get your little girl looking princess-ready at the next wedding.